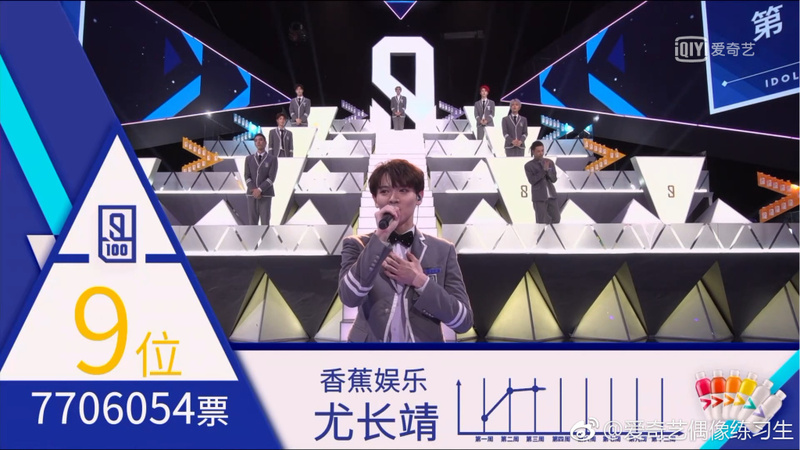 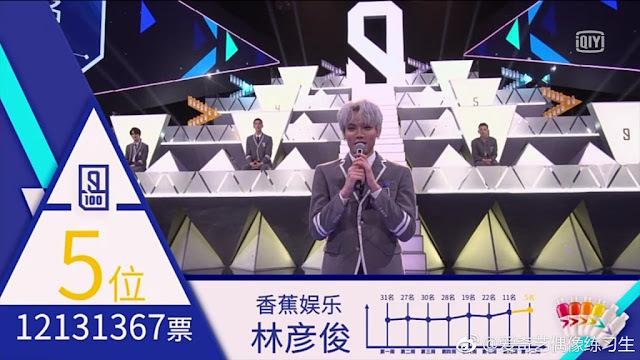 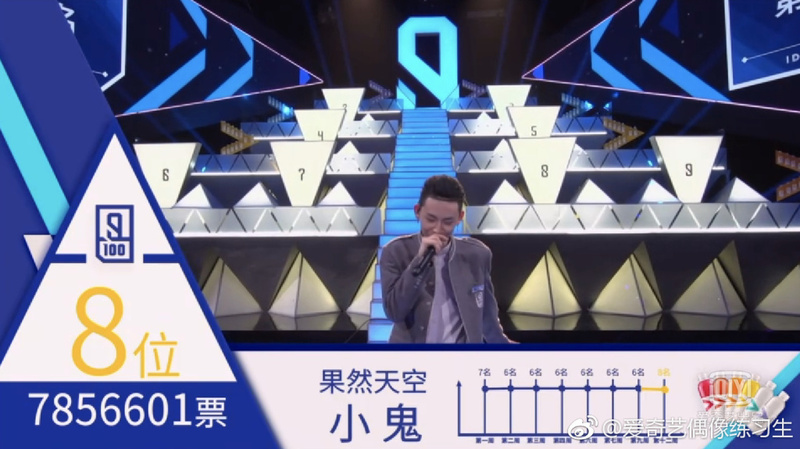 Idol Producer has been growing in popularity ever since it premiered in January. 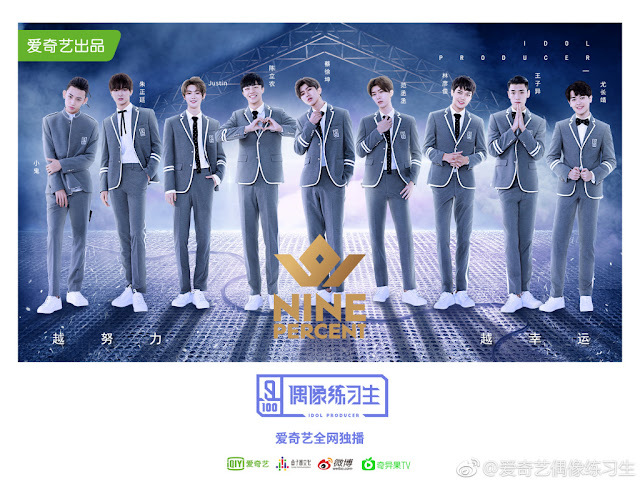 After four months of intense competition, the show ended last night to unveil the members of the newly-formed boyband Nine Percent. Did your favorite idol make the band? 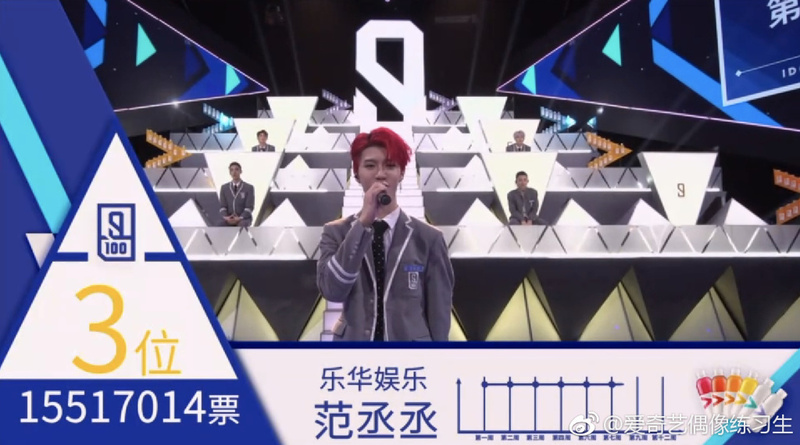 I enjoyed watching this altho the boys were a bit sissy-ish but I actually watch for team dancing and singing..I think Cai Xukun deserved the #1 spot, he was very cool and confidence since the beginning of the show. 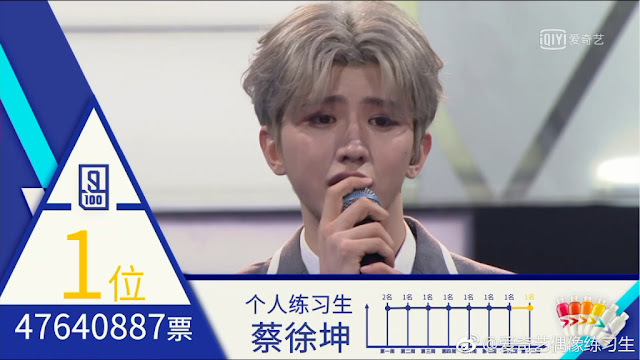 Cai Xukun deserves the entire world and so much more. I can't imagine anyone else as the center other than Xukun. 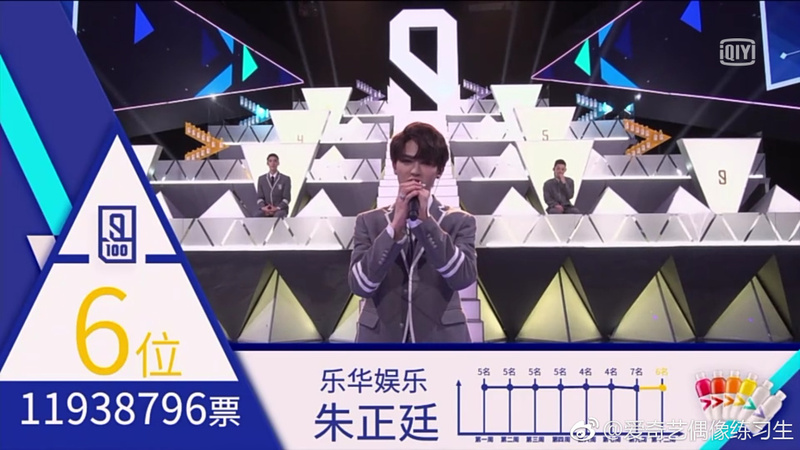 He's the ultimate center. I'm so happy for him. 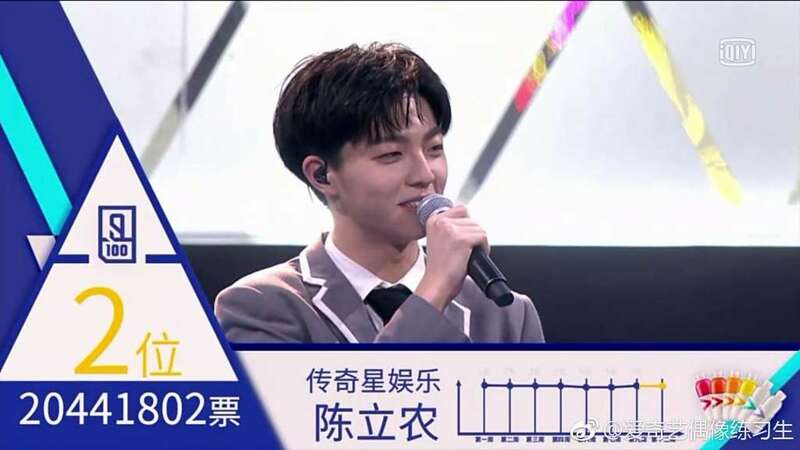 He has worked so hard and he has been through a lot. 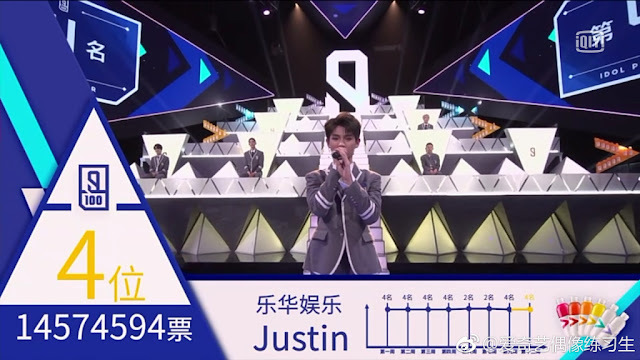 I love him so much and I hope he becomes even more successful!